point of view – Branding is a strategic point of view, not a select set of marketing activities. customer value – Branding is central to creating customer – value, not just sound bites and images. competitive advantage – Branding is a key tool for creating and sustaining competitive advantages. 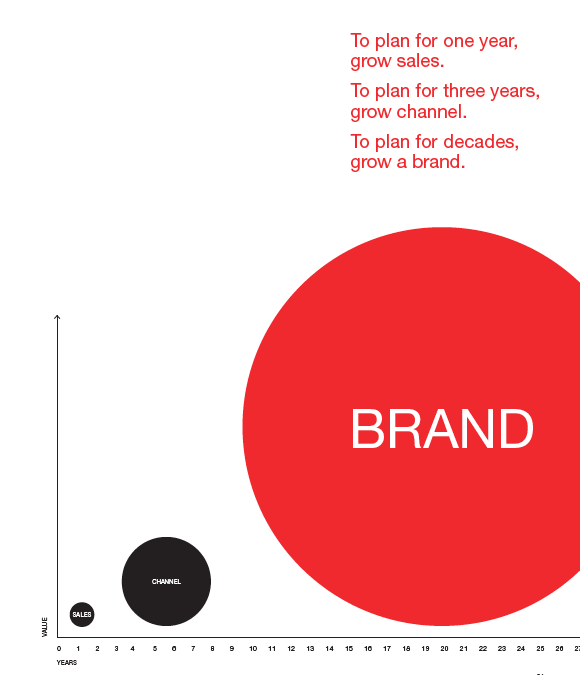 enginered – Brand strategies must be “engineered” into the strategic planning process. alive – Brands get their identity from meanings. Products and services are the blood of a brand. Your organizational culture and standards for action are the heartbeat. logic and emotion – Branding is part science and part art.